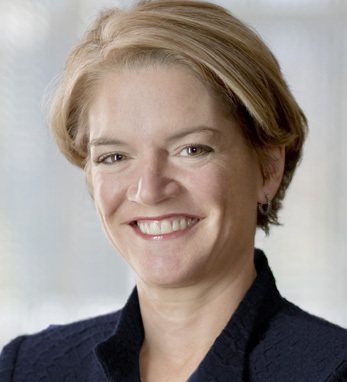 Charlene Begley is president and CEO of GE Home & Business Solutions and a senior vice president and CIO for GE. Charlene joined GE in 1988 and progressed through leadership roles including vice president, GE Corporate Audit Staff and president and CEO for several GE businesses including GE FANUC Automation, Transportation, Plastics, and Enterprise Solutions. At 32, she became the company’s youngest ever corporate officer, and she also set the record as the first woman to lead one of GE’s major business units and the first female senior vice president. Her accomplishments have been recognized on lists in Fortune, Forbes and the Wall Street Journal. Charlene is a member of GE’s Corporate Executive Council and the boards of Morpho Detection, Inc. and the National Association of Manufacturers. A fifth-generation Irish American, Charlene graduated from the University of Vermont.